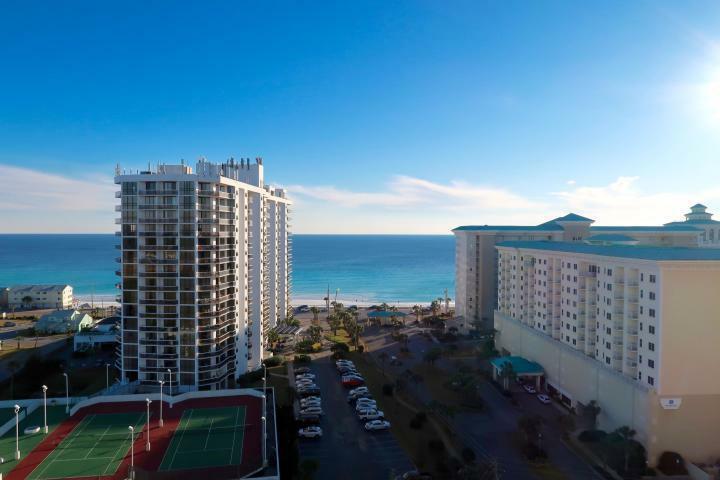 This 2 Bd / 2 Ba WITH BUNK ROOM Ariel Dunes unit offers incredible views of the emerald green gulf. 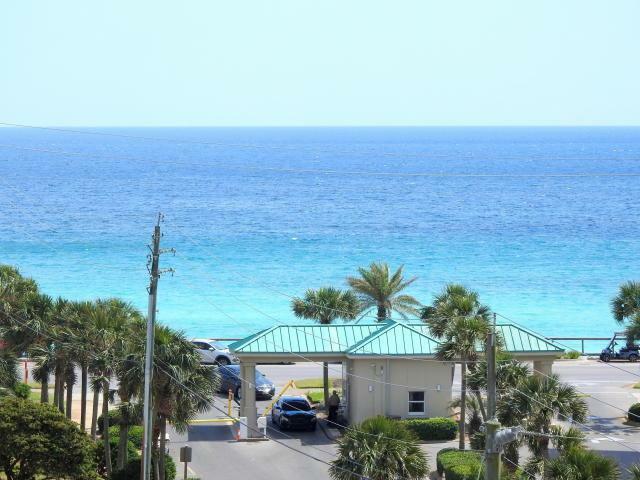 This unit is fully furnished and is a great rental. 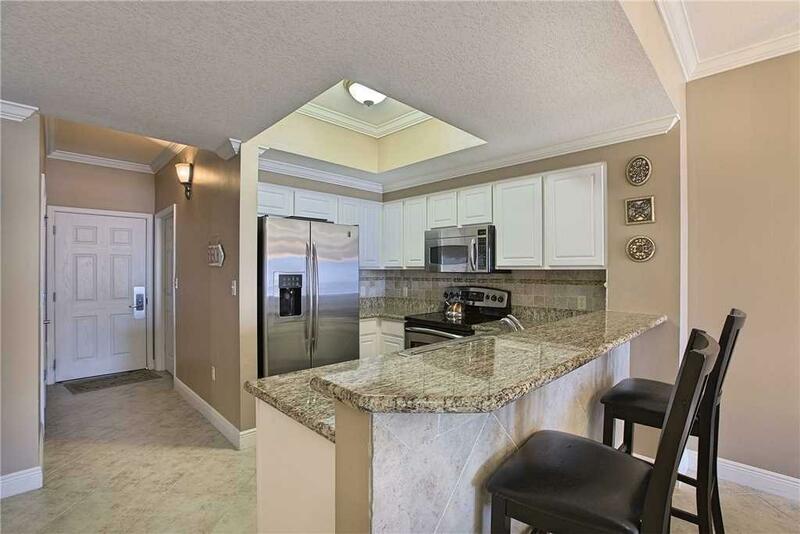 Interior amenities include tile flooring throughout the main living areas, granite kitchen counter tops & stainless appliances. The unit unlike many units at Ariel Dunes has a private bunk room which enhances the rental income. The expansive master suite has double vanity, garden tub & separate shower. 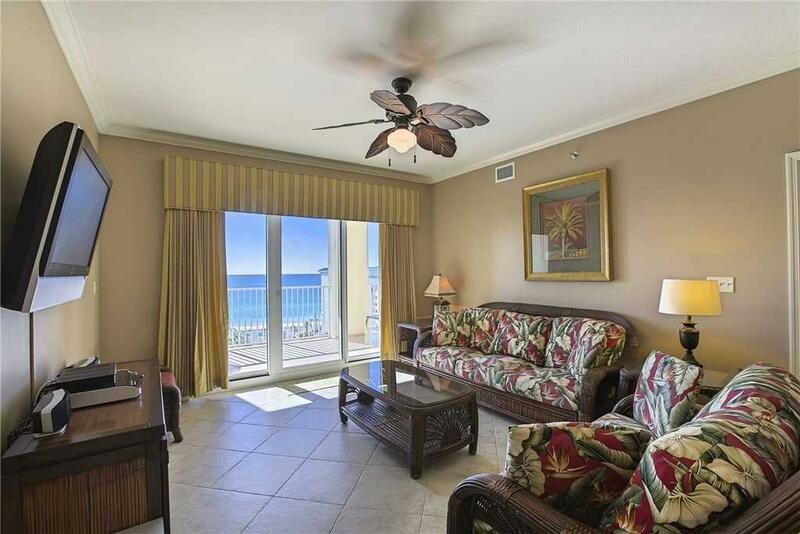 Unlike many units, this unit has the extra large spacious balcony which is perfect for entertaining & enjoying the views of the Emerald Coast. Ariel Dunes is situated within the Seascape Resort with amenities such as deeded beach access to over 2000 feet of sugar white sand beaches, 18 hole championship golf course,12,000 sq.ft of pools, tennis courts, biking paths, fitness center, conference center, fresh water lake & onsite 'Cabana Cafe' restaurant. There is plenty of shopping & dining near by.